Can You Ever Have Your Cake And Eat it Too? Y’know, those old folk sayings– corny, trite, hooked in yesteryear? They last for a reason. They put the finger on an enduring human truth. Here’s the above adage about greed being played out today in a 3D media frenzy. Jay Leno and Conan O’Brien were the cakes and NBC was the greedy and ill-fated owner/consumer. NBC decides “We can have it all. Let’s make Conan the Prince of Wales. 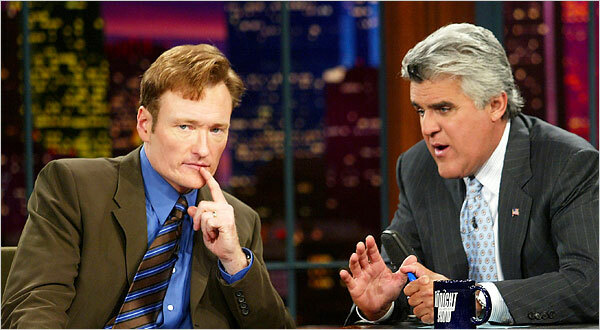 Then, owning Leno, we let the king slowly peter out and slip Conan right onto that throne, not missing a beat. And we even keep Leno too, in a new time slot. We can have it all (the cake, that is)!” So what happened? Jay kept doing fine with his mixed-age market. Conan fit in with his slotted audience too, but not with the other one. The cake-eaters in the front office ate too much too fast. TV watchers knew what they liked. And didn’t. Leno and O’Brien fit into people’s needs exactly where they were. And those prophets in the front office? They need to borrow from another adage–“pull their heads out of the sand.” Then go downstairs and find out how folks really think and act. And boy, have they got the generations all wrong! More about them next time. Well done, David. You are indeed an understanding curmudgeon. But there is indeed a problem with convincing people to let the words alone be the message. As I’ve researched and written about the differences between the generations, here’s the major stumbling block to get people to be sated by simply linear reading. Gen X and especially Gen Y are conditioned to learn visually- in short edited bursts of information. 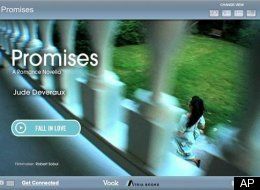 Computers also speak in mixed media -words and graphics- and make short shrift of most verbal messages. So these generations have learned to control time and how they take in information. The resultant impatience they’ve developed make long-term reading a chore. And there goes the pleasure.